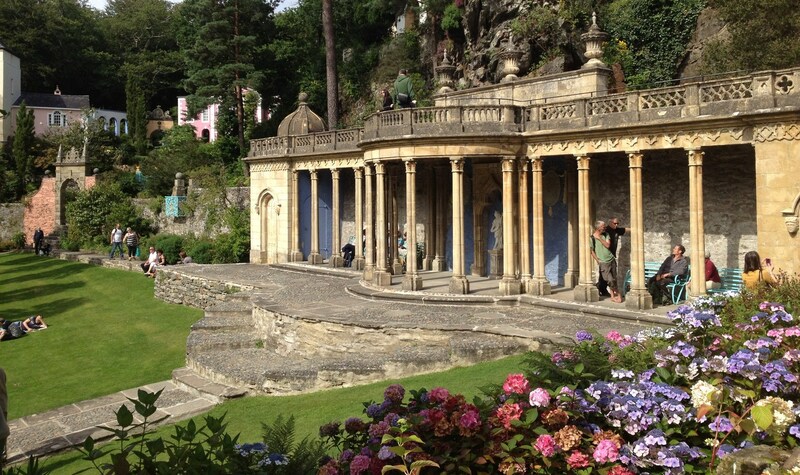 Portmeirion is a tourist village in Gwynedd, North Wales. It was designed and built by Sir Clough Williams-Ellis between 1925 and 1975 in the style of an Italian village, and is now owned by a charitable trust. 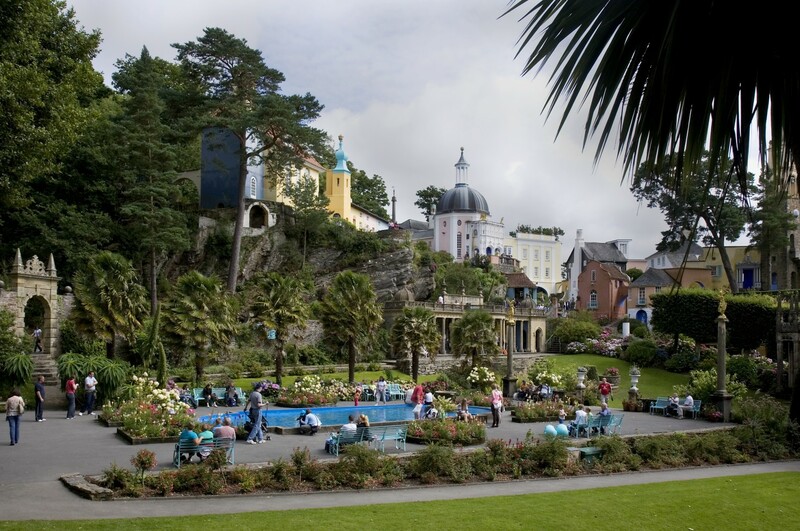 Vision XS was approached to produce a 5 years strategic plan that would significantly improve the visitor experience in the day attraction at Portmeirion Village and improve the attractiveness of the Portmeirion Resort as a major tourist destination in North Wales. Vision XS was asked to produce a market model, a business plan and a visitor experience development roadmap. A five year plan was developed involving improving the flow around the Village, the building of a new visitor reception and adding new experiences such as the educational guided tour and the woodland train ride. The Village is currently in year 5 of the plan and starting to reap the rewards of having all the staff committed to a plan they were involved in creating.